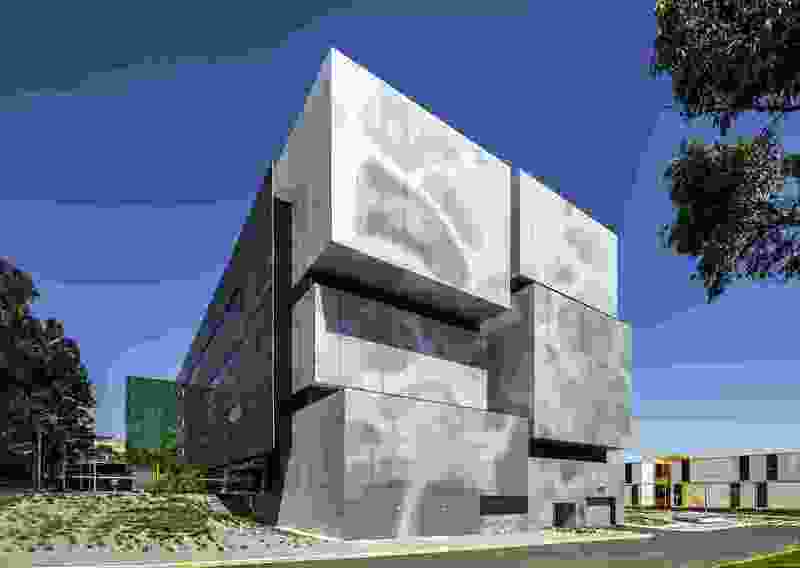 Biomedical Learning and Teaching Building by Denton Corker Marshall. 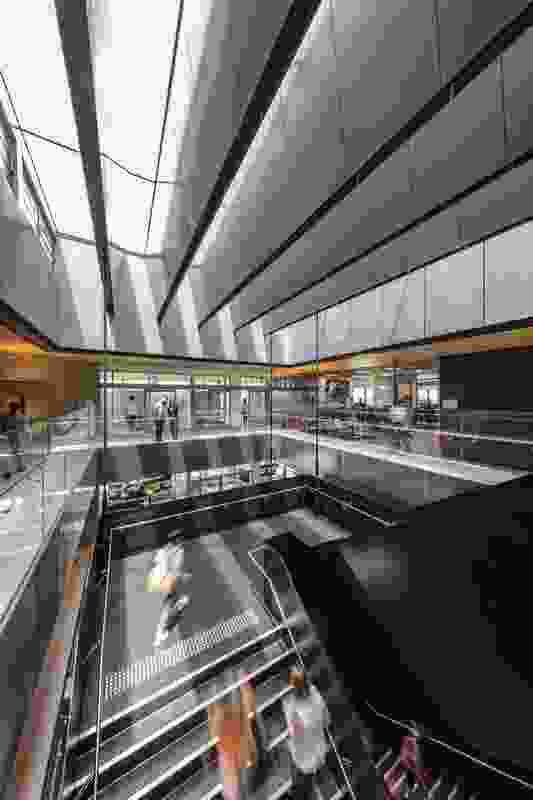 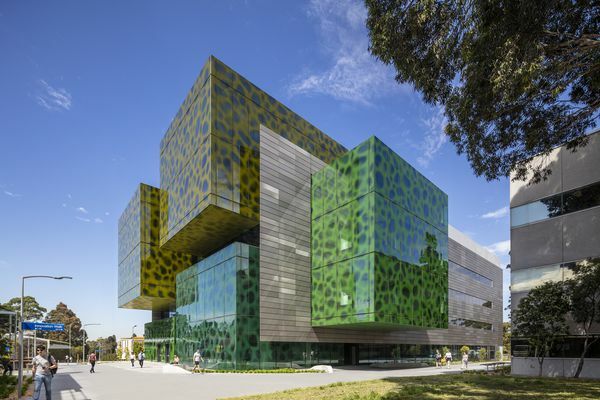 Denton Corker Marshall has completed Australia’s largest biomedical teaching facility at Monash University in Melbourne. 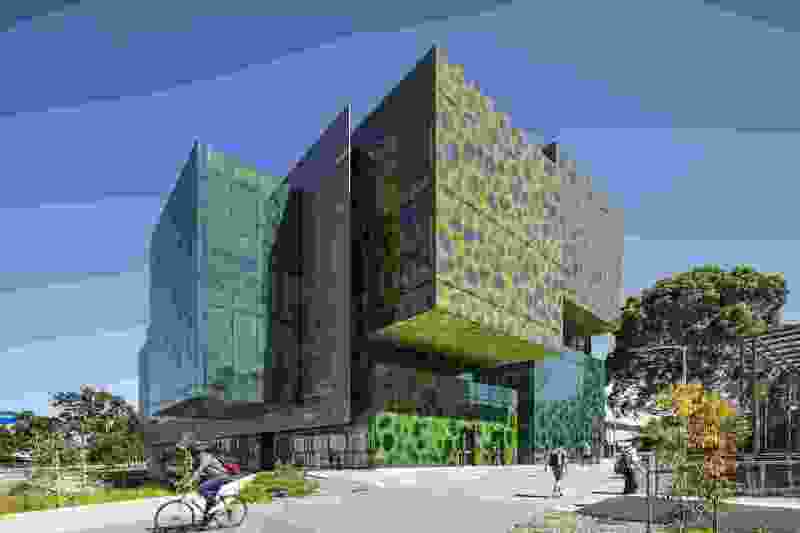 The 11,360-square-metre Biomedical Learning and Teaching Building (BLTB) is located on the western edge of the university’s Clayton campus. 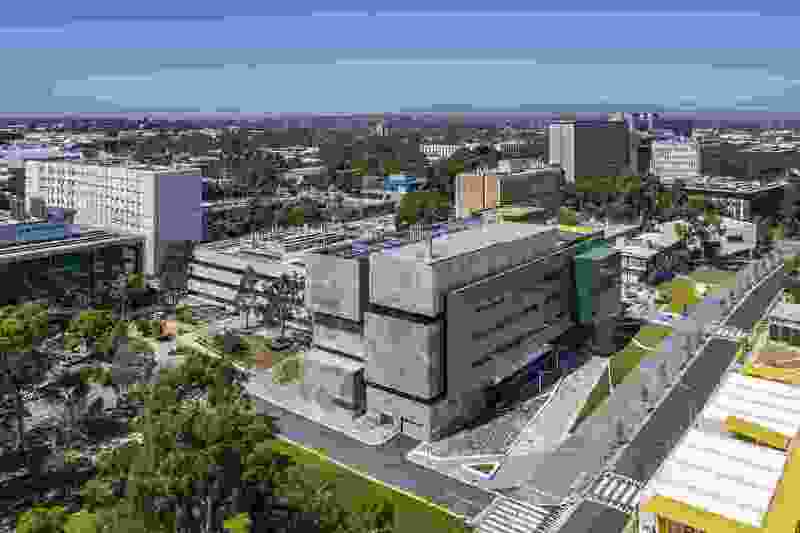 The building can accommodate more than 1,800 students and teachers in facilities that include four “superlabs” – large-scale spaces used for teaching and research that are intended to facilitate collaboration and the free exchange of ideas. 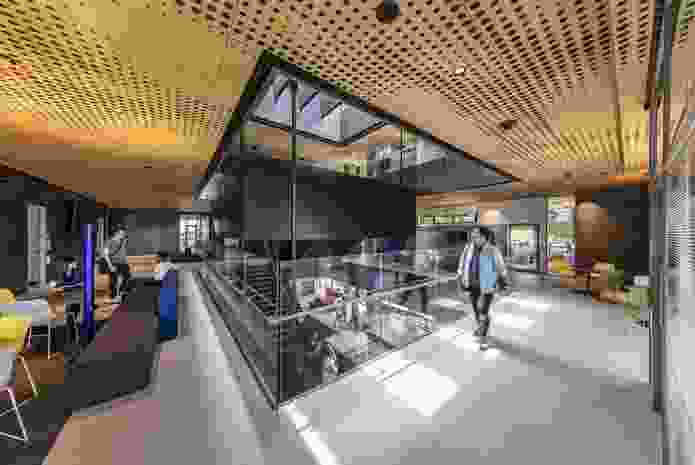 In an architects’ statement, DCM design director Adrian FitzGerald noted that superlabs were adopted by research and higher education institutions more than a decade ago and offer efficiency through scale. 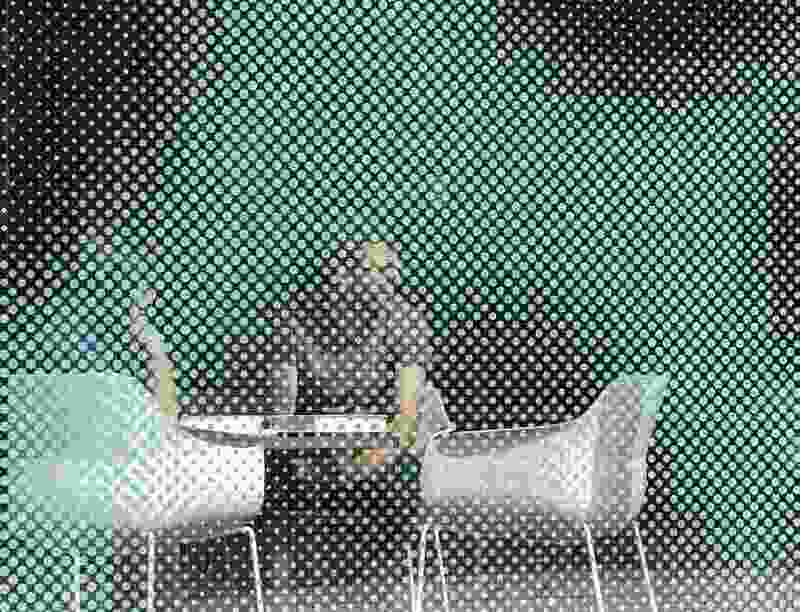 They have a number of shortcomings, however, which can negatively impede learning outcomes. 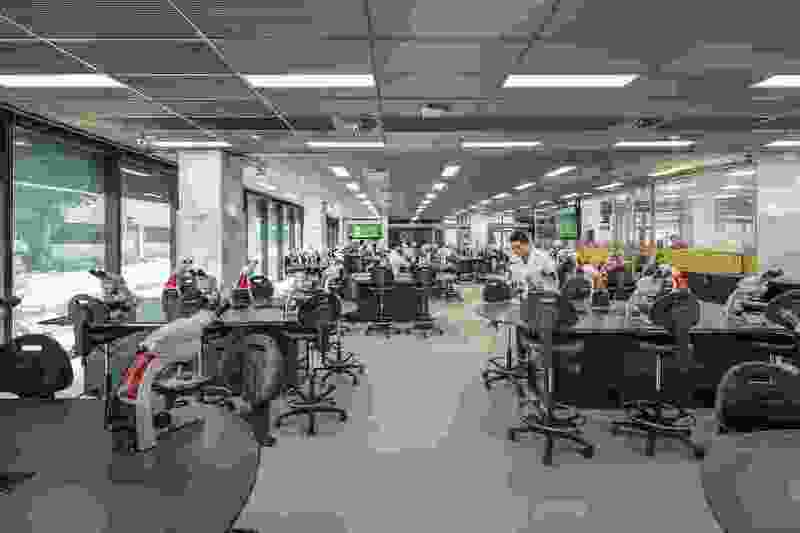 These can include “excessively large, long, linear facilities, with the number of repetitive lab benches creating the feeling of being in a ‘science factory’,” a lack of “adjacent supporting teaching spaces and/or informal learning spaces,” as well as poor acoustics and natural light access. The building also includes 500 informal seats for learning and 200 flexible teaching seats, in response to a “pedagogical shift towards collaboration and informal learning that is increasingly characterising teaching in the sciences,” the architects said. “All of this is encapsulated within a bold architectural addition to the campus. The efficient ‘flexi-superlabs’ are book-ended by highly expressive cubic volumes and service pods. 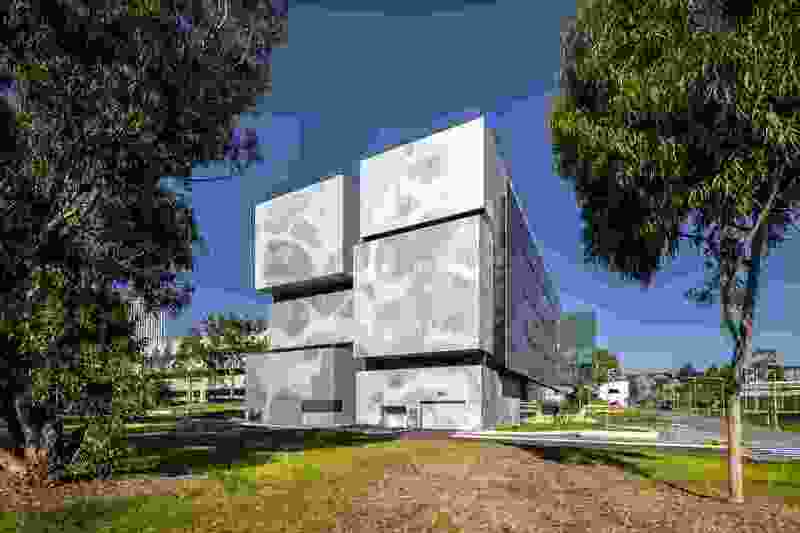 Monash engaged DCM to design the building in 2016, with a brief calling for a “campus marker” that would activate and connect the building with its community, while also sitting within and complement the established campus.